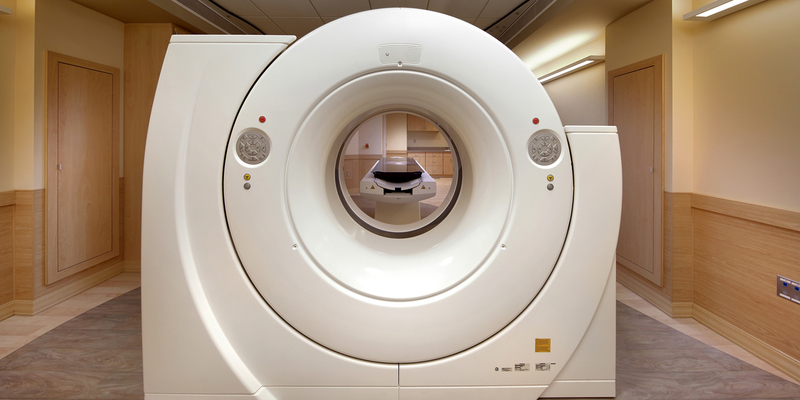 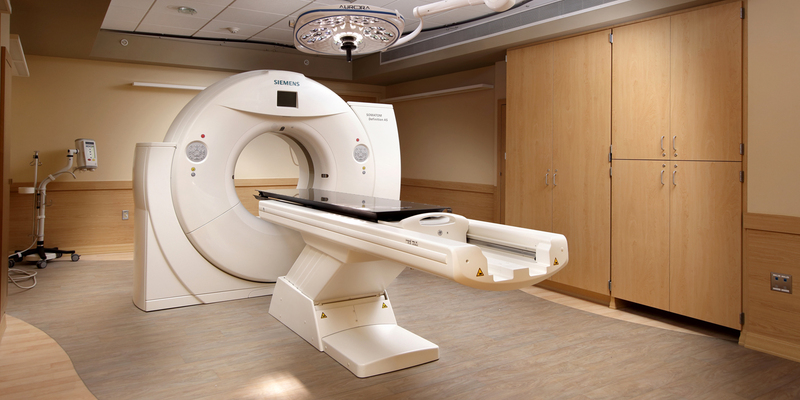 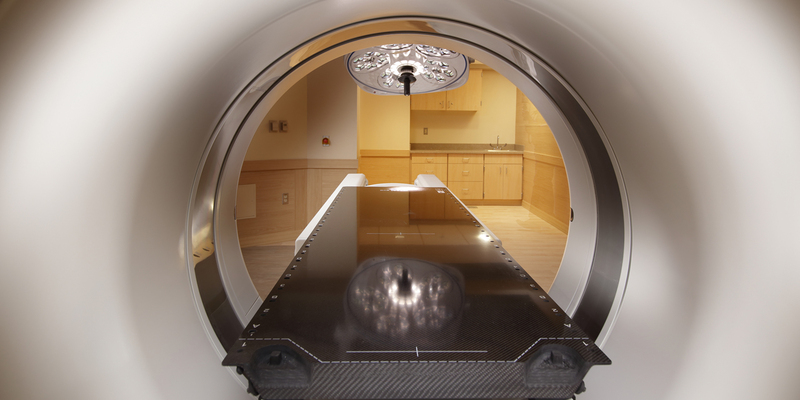 As the General Contractor, MBM completed the renovation of the Oncology CT Scan at West Penn Hospital. 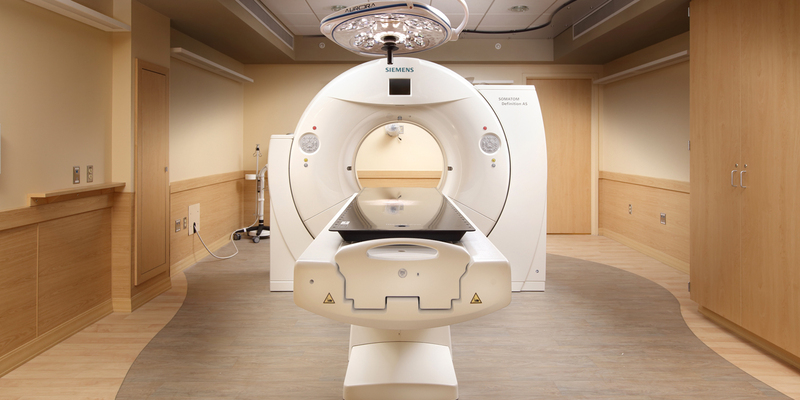 The renovations included a new holding room, corridor, CT control room, CT scan treatment room, CT equipment room and nurse’s office. 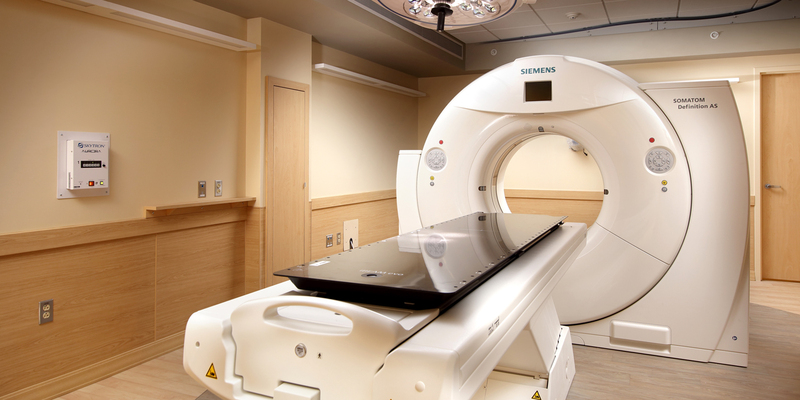 During the project MBM carried out major demolition of 18-inch thick concrete walls and prepared for new Siemen’s CT equipment, all while dealing with low ceiling clearance in the lower level of the Hospital. 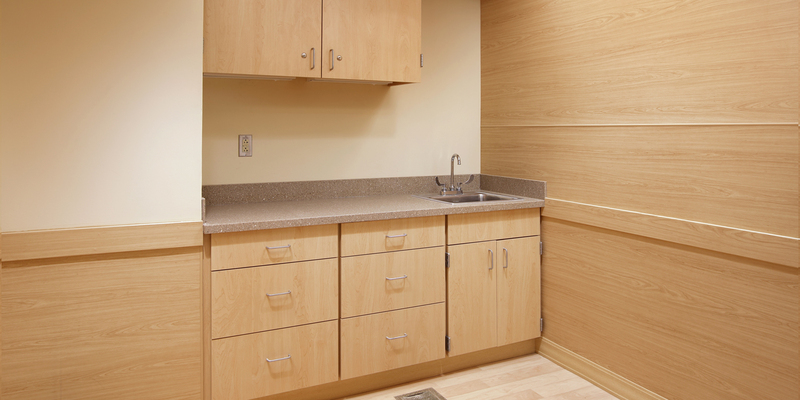 The job was completed within the three-month schedule.